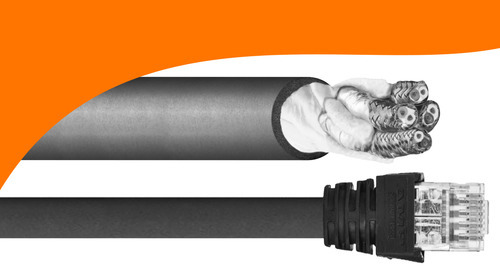 Which solution is best for your crane application? Read this tech talk and get a full understanding of the differences between the two technologies. 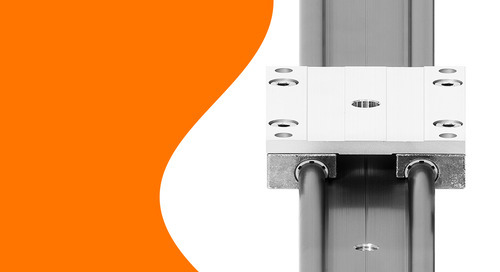 Read the top tips from the igus® cable experts on how to easily and reliably design cable management systems for 6-axis robotic systems.